ConnectSport is working with the Sport for Development Coalition to create a monthly 'call for articles' around a particular theme or subject area. Throughout December 2018 we are publishing articles focusing on 'Sport's role in reducing crime'. 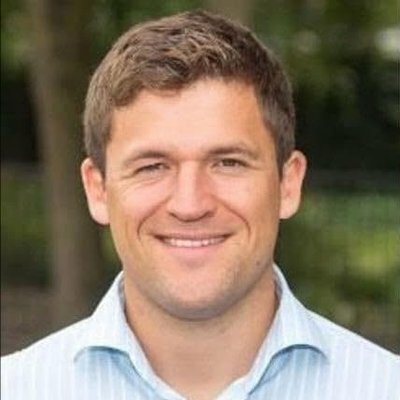 Here Mike Crofts, Chief Executive of 3Pillars Project, focuses on the value of contact sports in youth custody. To submit an article, contact hello@connectsport.co.uk. 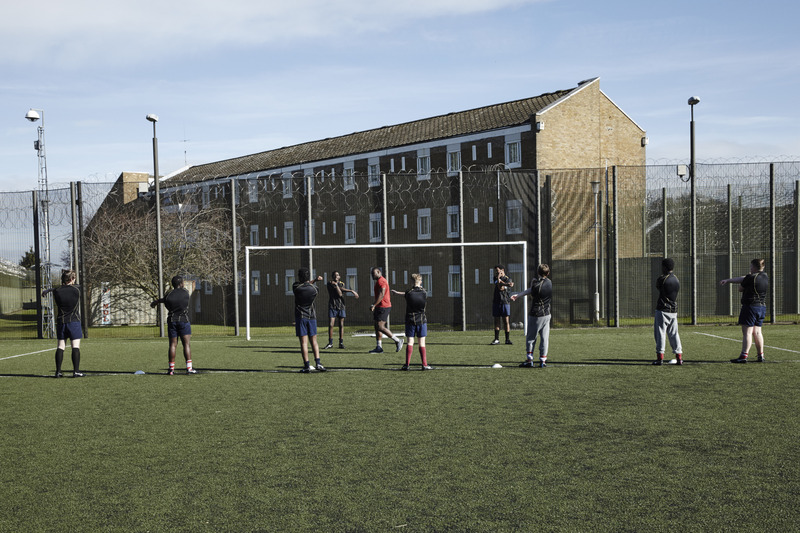 Contact sports offer untold potential in prison exercise and crime intervention programmes. Those who argue that sports like rugby and boxing are not suitable for young people in custody are overlooking the value that these sports offer; teamwork, communication, self discipline, channelled aggression and a sense of belonging. A recent debate erupted after Professor Rosie Meek’s review into sport in prison recommended utilising boxing to engage prisoners to develop discipline, health, wellbeing and fitness. Critics argued there was no evidence to suggest that boxing was an effective prison recidivism tool, despite a number of highly effective boxing projects working in the community, such as Fight for Peace, Switch up Boxing, Boxing Futures and Fight for Change. Currently 50% of prisoners re-offend within one year of release, and 69% of under-18s re-offend within a year of release. With figures like this, we should innovatively explore new opportunities to reduce this figure. I adamantly believe that sport can contribute to improving these outcomes. Making boxing available to prisoners is unpopular in some corners. It is understandable that people perceive a risk of increasing violence, or of increasing risk to prison staff; worse still, they say, ‘we might make tougher criminals’ by rolling out contact sports. However, the facts demonstrate that quite the opposite is true. I have seen first hand the value that controlled aggression within team sports in my two careers. First in my service with the British Army, followed by the establishment of 3Pillars Project. 3Pillars uses rugby to engage young people in prison. Full contact rugby, with all of its benefits of camaraderie, dedication and self discipline. These are innate to rugby and boxing in a way that is not so evident with softer contact sports. 3Pillars underpin this by extensively training our team in a trauma-informed approach to mentoring and supporting young people beyond the initial sporting engagement. The controlled aggression and discipline required for sports like boxing and rugby have multiple benefits, which when harnessed correctly can be used to modify thoughts and behaviour away from the sports arena. The work undertaken by 3Pillars Project and many other good programmes, initially in prisons and young offenders’ institutes, but now extending into community delivery is testimony to this. 3Pillars Project was inspired by the lessons I took away from the British Army, which manages to cultivate and make positive the lives of many men and women looking for a sense of belonging. With rugby as the sport of engagement combined with skilled coaching and discussion, participants connect the need for self-discipline, measured aggression, strategy and self-sacrifice to other areas of their life, specifically their time in prison and their life upon release. Officers around the programmes delivered behind bars repeatedly remark that participants on the project display a change in behaviour and present less of a risk of disruption. This isn’t just down to fatigue brought on by the sessions, but an extending commitment to self discipline which is needed in a sport where controlled aggression is essential. With the carrot of a match against an outside team at the end of an eight-week prison programme we celebrate and demonstrate what has been learned and achieved in front of invited family and friends. However, this is not where support ends, because we don’t actually think that sport is the biggest benefit of our programme. It’s all about building long-term, trust-based relationships which is why all participants are offered support in the form of one-to-one mentoring meetings on a regular basis. 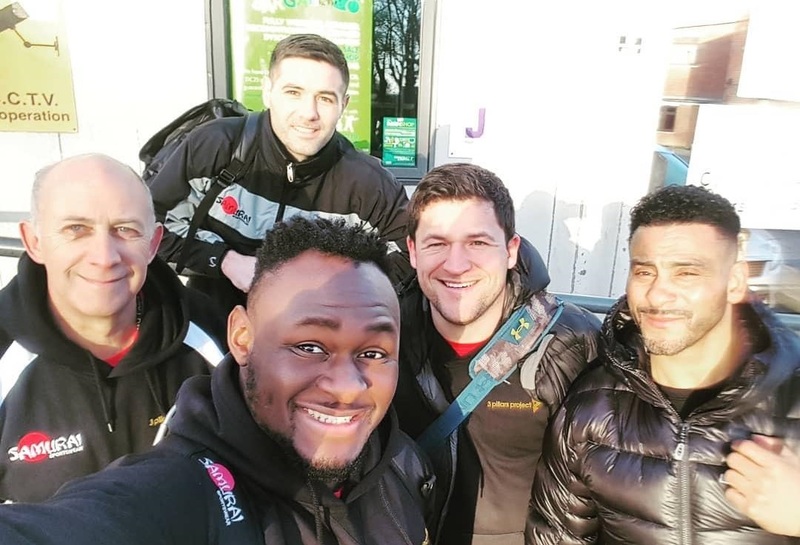 By building trusting relationships between delivery staff and participants, initially through the coach/player relationship, then expanding into other areas of support, 3Pillars lay the foundations of work that can lead to participants having a wider range of viable options, reducing the risk of them falling back into a ‘revolving door’ of offending behaviour. This completes the cycle and brings us back to the value of contact sports. There is a camaraderie in rugby and boxing clubs that I have rarely found replicated elsewhere. In a community context, sports clubs offer of an alternative route away from more sinister paths and a positive controlled outlet for aggression. They offer a sense of belonging that many young people in our criminal justice system have lacked their entire lives. With a reward so great, can we afford to keep ignoring these truths? To find out more about 3Pillars Project, visit its ConnectSport directory page. To add your organisation to the directory, contact hello@connectsport.co.uk.